What really happened to Butch Cassidy and the Sundance Kid? KUED producer John Howe journeys from Utah and Wyoming to Argentina and Bolivia to uncover the real story of the West's most famous outlaw. 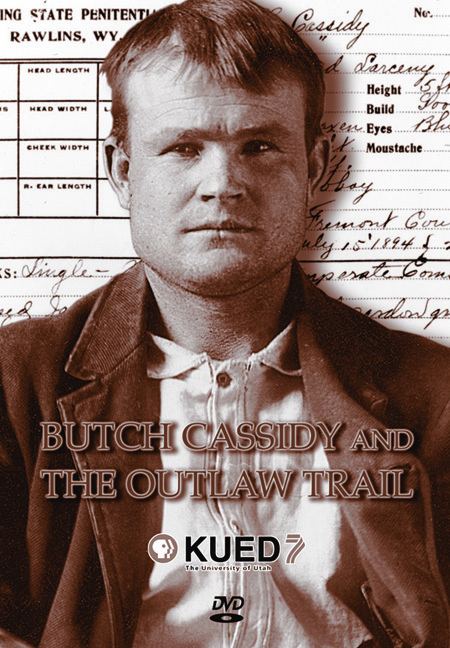 Butch Cassidy and the Outlaw Trail reveals important new information about the life of Butch and Sundance on their Argentina ranch and in South America. The documentary film sheds new light on one of the greatest mysteries of the American West made famous in the Paul Newman-Robert Redford movie, Butch Cassidy and The Sundance Kid. Narrated by actor Hal Holbrook.